Various dates and locations in 2015. 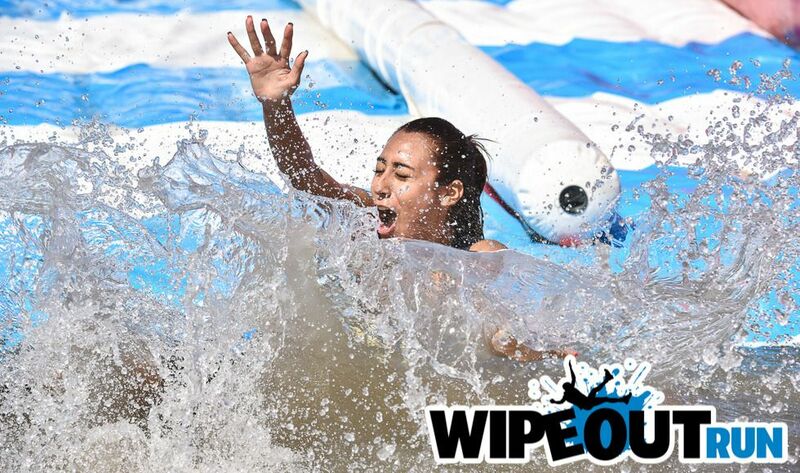 You know the hit TV show Wipeout!…the one where you are constantly cringing as brave (maybe crazy?) contestants attempt to make it through an obstacle course with giant balls and sweeping arms try to knock them off or down into a pool of water? Yes, well, now there is a fun 5K event called WipeoutRun that you can join! Expect some of the infamous challenges like Wrecking Balls, Sweeper, Happy Endings, Tumble Tubes, and of course, Big Balls and others that are inspired by the TV show like Foam of Fury and Monkey Business. Once you’ve finished, the fun continues with vendor booths, food and refreshments as you and your TrailblazerGirl-friends laugh about all the crashes, smashes, and splashes of WipeoutRun!